May I have the information (e.g. 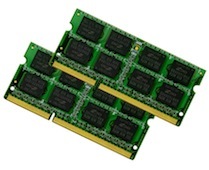 Brand, SLC/TLC) of the SSD and ram for imac upgrade? 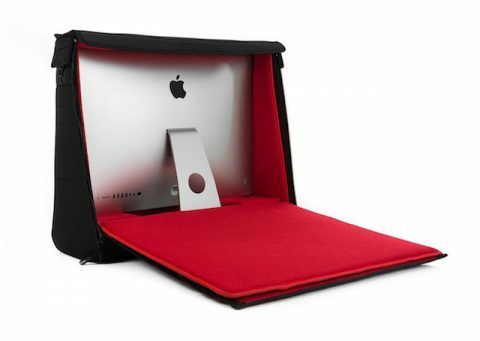 Also could imac 2013 late 21.5 install pci-e sdd? we mainly use Kingston parts, and HDD only iMac can’t install PCI SSD. I own a Mac mini (late 2012) and would like to upgrade its hard drive to 240GB SSD. 2. How many working days will it take (on average) for the upgrade, if it is to be conducted in your workshop? 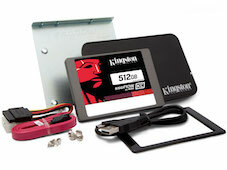 Thank you for your enquiry, we use Kingston A series SSD, it will take one working day to install and migrate your data.